My dear friends and fellows, fangirls and fanboys, geeks and geek-esses…. The Elven Padawan podcast is FINALLY up and running!! 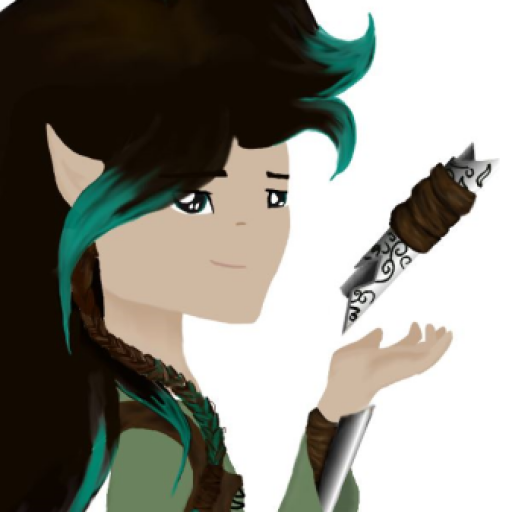 Yes, that’s right, as of right now, episode #1 of The Elven Padawan is up on this site!! Three cheers and an Ewok celebration for the final release of this episode!! It’s taken me way longer than I originally planned, but now it’s out. And I’m planning lots of fun stuff for the next several episodes, so keep your scanners on, and get ready! I loved the podcast shay!! It was so informative, and I really liked the length of it.